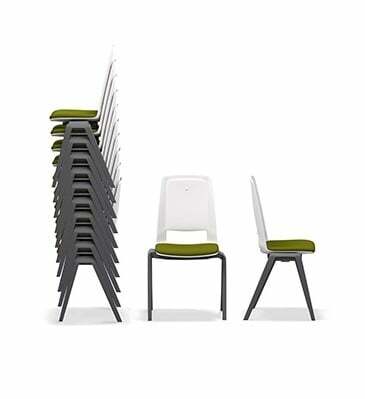 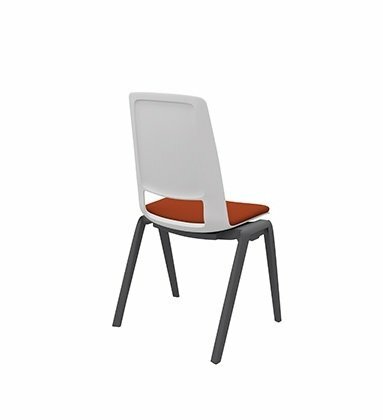 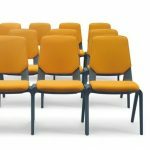 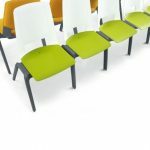 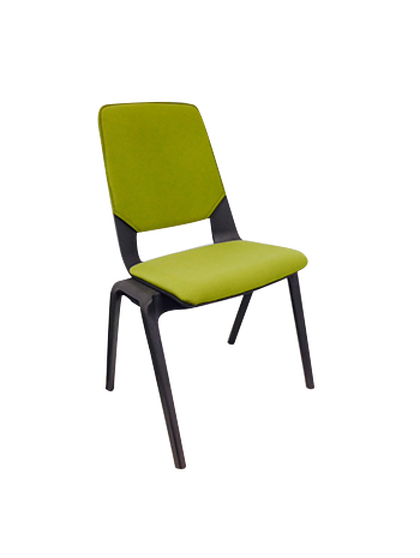 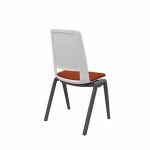 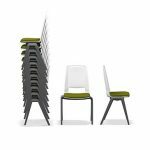 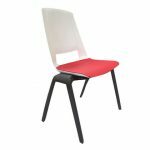 The Fila chair is perfect for instant gatherings, indoor and outdoor, stackable 10 high and featuring an inbuilt linking feature. 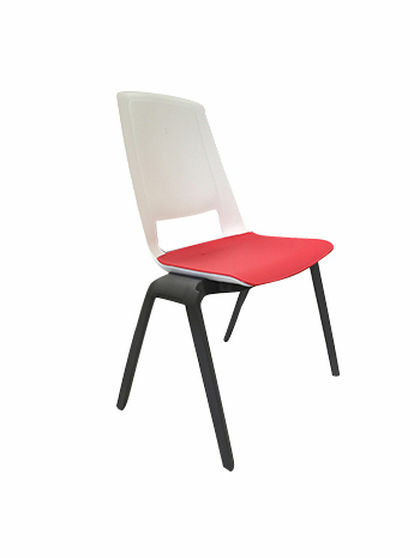 The polypropylene shells offer durability and the design is constructed with a drainage hole to avoid water accumulation. 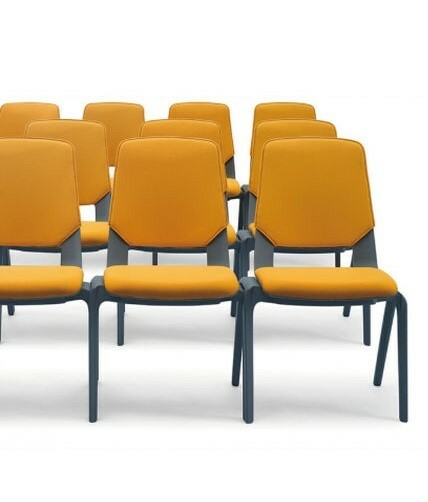 Available with optional seat and back cushions. Fila is available in a range of colours at longer lead times, perfect for project work.